Today is the seventieth anniversary of D-day – the allied landing on the Normandy beaches which created a new front against the Axis and concluded WWII within one year. It is sad to realise that this could be the last large-scale commemoration of the event which saved us all from having to learn German, and secured democracy in Western Europe, since survivors of the momentous landings are now well into their nineties. 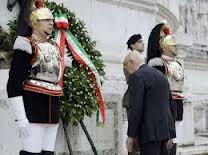 Italy had its own version of the D-day landings a year previously. Operation “Husky”, the allied invasion of Italy, was a similar large scale amphibious and airborne operation carried out in July 1943 and, in many ways, proved a test run for D-day. As part of the British eighth army under the command of Monty, my dad was part of operation Husky, which also involved the American seventh army under the command of General Omar Bradley. 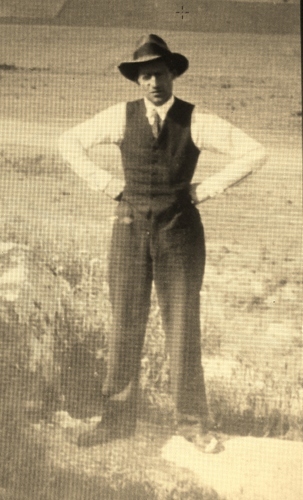 In little over a month Sicily was in allied hands, Gerry had to evacuate to the Italian mainland, Mussolini was arrested by the King of Italy and an armistice was signed. It’s a pity that things did not proceed at the same speedy pace afterwards; the allied armies (in my opinion) dithered long enough for Germany to send in Panzer divisions to stop the allied advance. A bloody civil war ensued in Italy when the “red-hot rake” moved slowly north, rather more slowly than originally foreseen since resources were now concentrated on the much more strategically important D-day landings front. 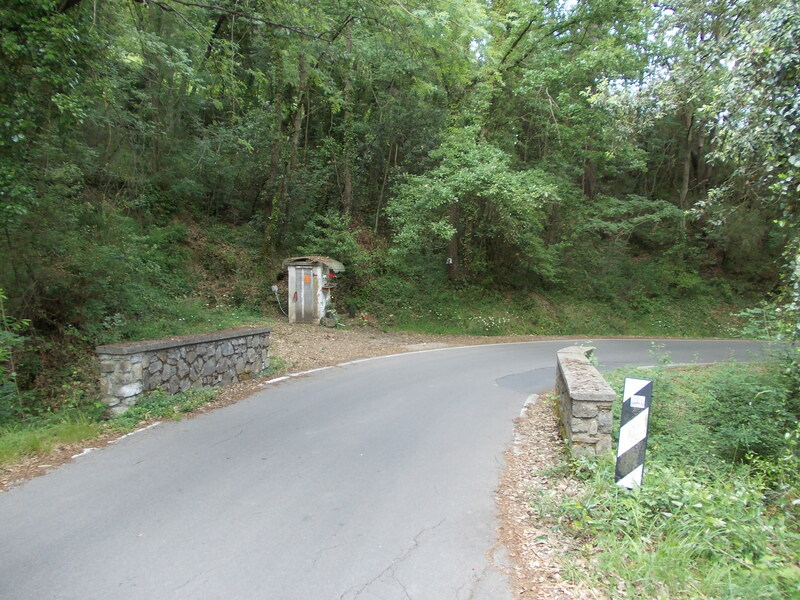 These facts were again brought home to me when this week I passed through the little and attractively sited village of Partigliano in Valdottavo on one of my scenic route to Lucca. On 13 September 1944, the Germans spotted some lights on the tower of the church which they thought were partisans signalling to each other and attempting to attract the attention of US planes in the area. 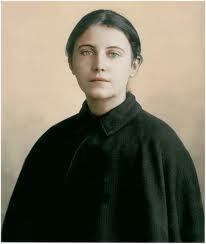 The Germans came and rounded up all local inhabitants from the village and the surrounding countryside and locked them in the church with the threat that, if the partisans did not own up, the villagers would be executed. 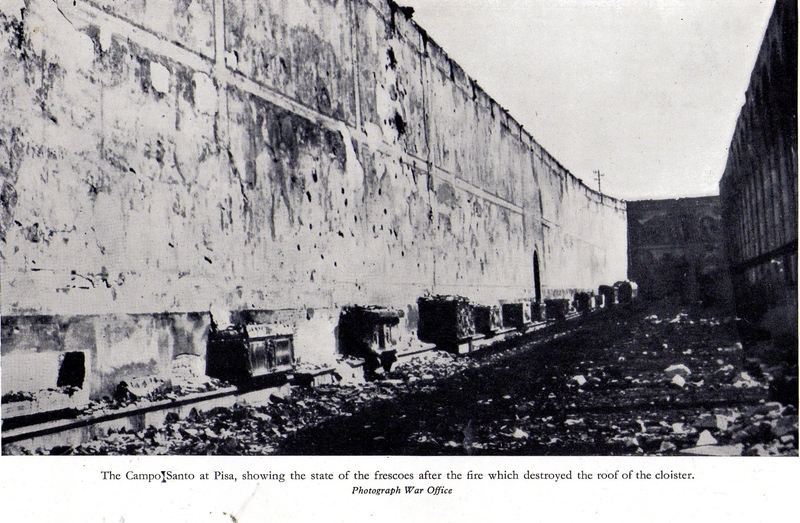 Fortunately, thanks to the intervention of local man professor Silvio Ferri, who spoke German and who bravely faced the German commander, another massacre was narrowly avoided. 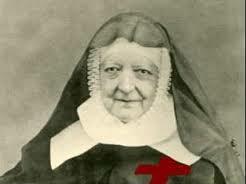 Ferri managed to convince the German commander, Major Riechert, that the lights were actually caused by a bunch of kids who usually went to the bell-tower in the evening to smoke cigarettes and avoid parental censure. What really clinched the escape from massacre was the fact that it seems that Major Riechert knew Ferri by reputation, as Ferri had been a student of Professor Wilamowitz, a renowned professor of ancient German philology under whom Riechert had also studied. The intervention of professor Ferri was crucial, and today there are many partiglianini who owe their existence to his brave action. 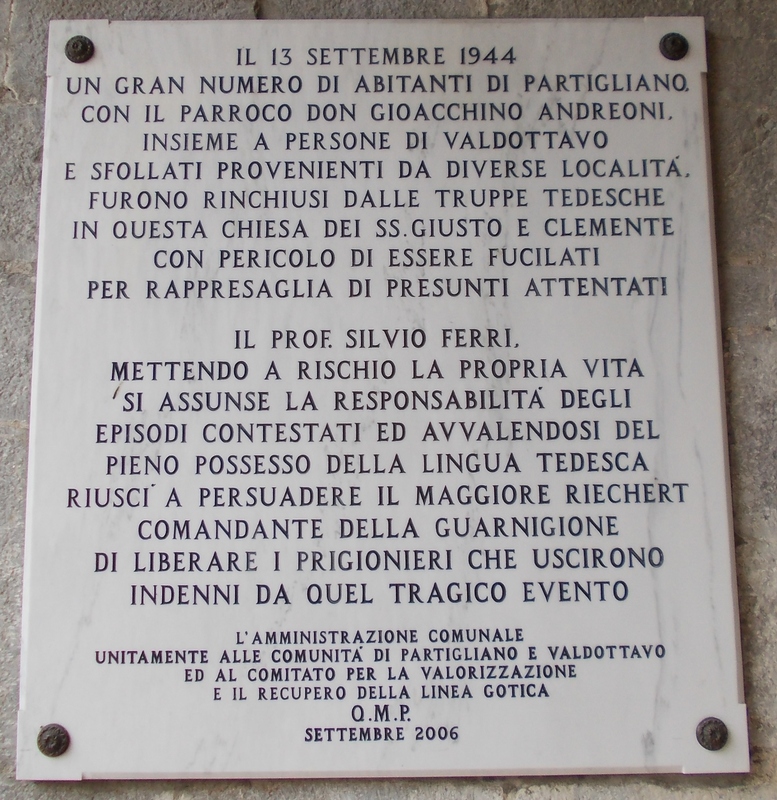 Some more information on this remarkable man: Silvio Ferri was born in Lucca in 1890 and died in Pisa in 1978. He became a noted Italian archaeologist. 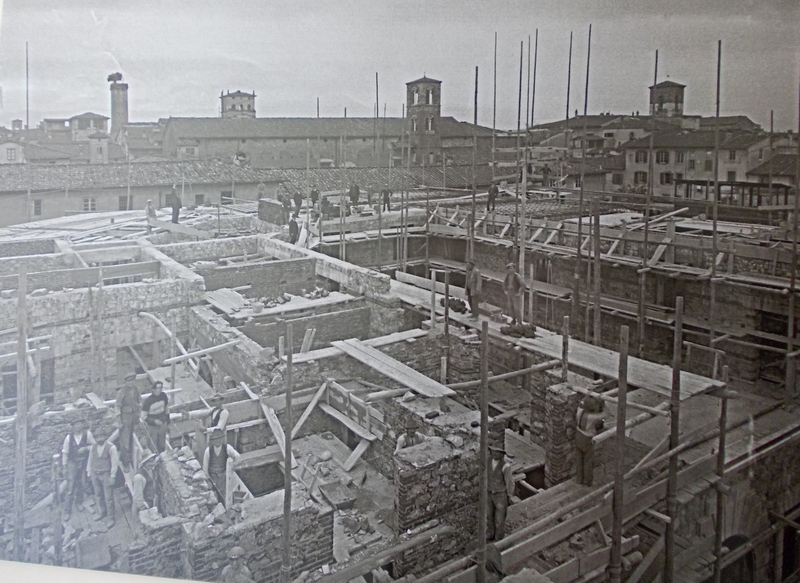 and was professor of classical archeology and art history at Pisa university until 1962. Ferri conducted studies on monuments, inscriptions and the history of Roman art. He published an edition with critical commentary of Pliny the Elder’s book on the arts.and conducted digs in the Gargano bringing to light important finds. This story of amazing coincidences was the subject of a project by friend and primary school teacher, Annalisa and her class in Valdottavo. They worked hard to produce this delightful, beautifully illustrated and accurate book. It would be a good idea if more copies of it could be produced for the general public. I wonder if after the war Ferri and Riechert ever met up again to have a drink and reminisce about that evening of 13th September 1944? 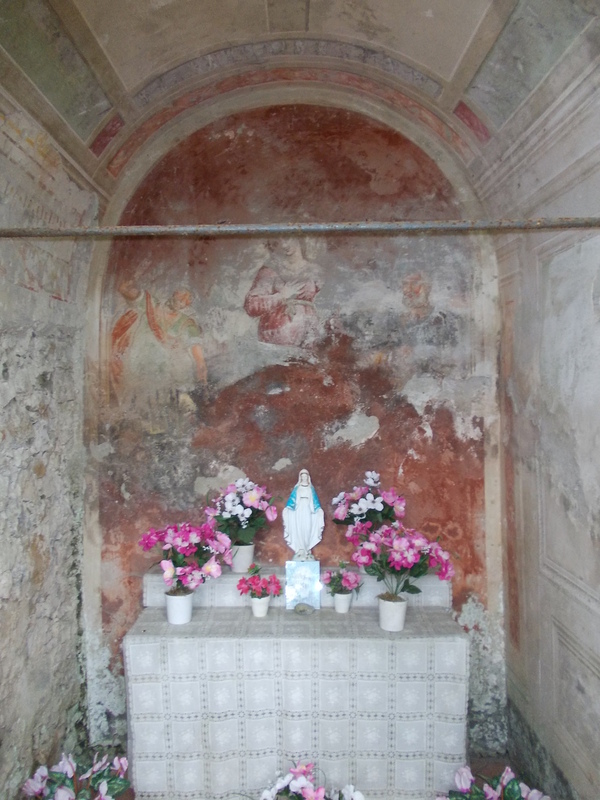 It’s a real pity about the fast deteriorating fresco inside it. In my schooldays my father, to keep me quiet during longer –than—usual car journeys would give me”“I-Spy” books published by the now-defunct “News Chronicle”. There were various titles concentrating on towns, churches, animals and so forth. One had to spot things listed in the books and then write down in them when and where spotted or “spied”. Different scores were given according to how rare the item was. Top score was forty points. The real challenge was a title: “I-Spy the Unusual”. From that book I remember highest scores given to such items as thatched telephone boxes and transporter bridges. When the book was completed it had to be verified and signed by one’s parents and then it could be sent to the News Chronicle where it would be stamped with approval and returned with a real “red-skin” feather from “Big Chief”! Of course, such a series and activity today would be meaningless since one could look up such things via the internet and, anyway, many kids today seem to be more interested in playing their computer games rather than looking out through a car window to find interesting things. I thought of this book in connection with what I saw on the road side. What would it be listed as? “Portable Shrine” or “Shrine in the form of a shed”? 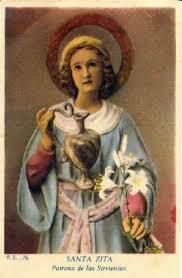 Be this as it may, the shrine I “spied” showed serious signs of devotion to it and the flowers laid on it were fresh. Behind the statue of the Virgin there was a beautiful poem about the great Silence that lives around her and leads to deep religious thoughts. 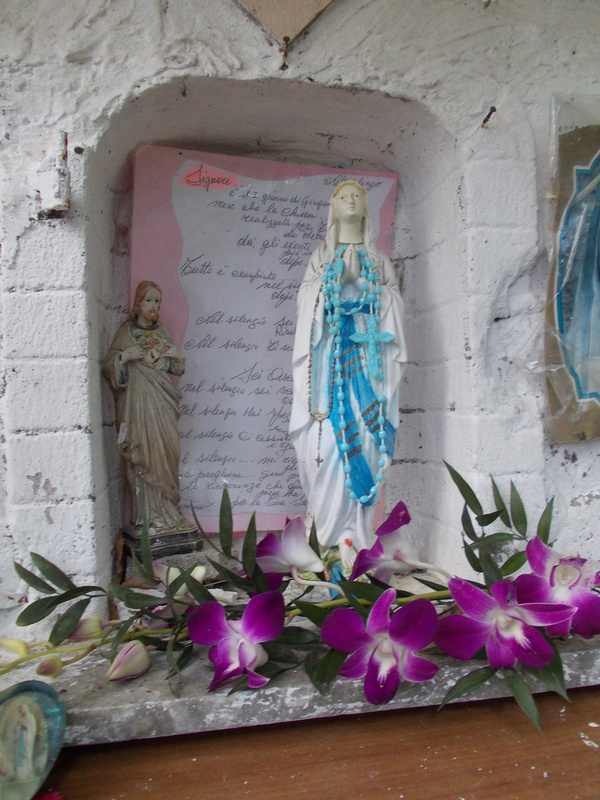 Unfortunately, there was no-one around to tell me why this unusual sort of shrine was there and what was the story behind it. 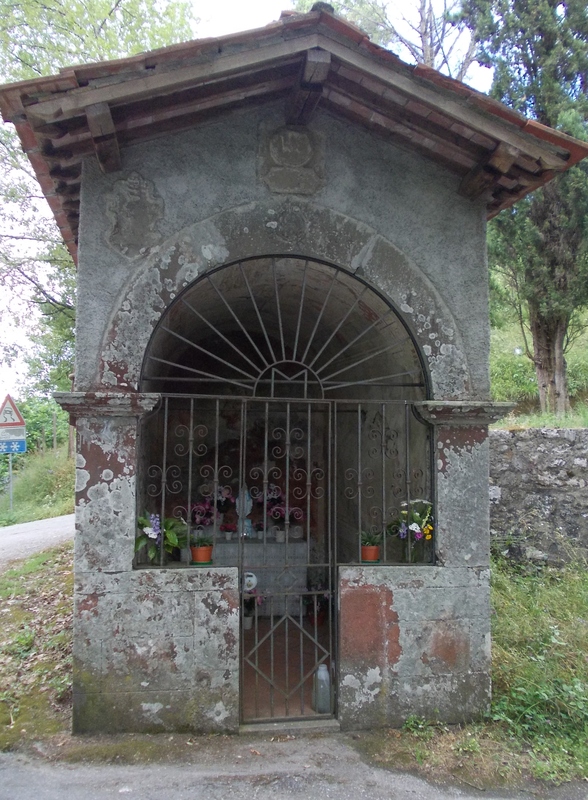 Many shrines are placed where they are because of something sacred associated with the location, whether it be some saintly connection, an amazing escape from a mortal accident or even a saintly apparition. 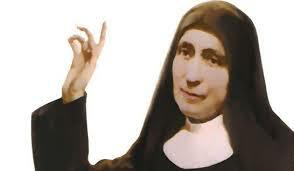 Perhaps in this case, there had been an apparition of Our Lady? I won’t know until I get back to the shrine and find out more by asking its caretaker. 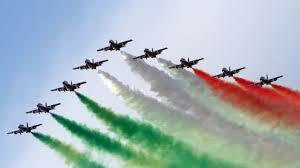 June the 2nd is Republic day in Italy, commemorating the 1946 referendum which decided, with a majority of over two million votes, in favour of a republic instead of the previous monarchy. It is a national holiday with most shops, institutions and facilities closed. It is also Armed Forces Day and there is an impressive parade of Italian military might down the Via dei Fori Imperiali in Rome. Looking at my friends’ comments in facebook this parade has certainly divided opinion. Some write it’s a big waste of money, which could be better spent elsewhere (especially on culture), others say it’s a stirring and impressive spectacle which should make one proud of living in this country..
Each year Italy’s Republic day concentrates on a particular theme. In 2012 the day was dedicated to those affected by the earthquake in Emilia. In 2013 it was dedicated to families and firms in economic difficulty and this year the theme was a commemoration of world war one which broke out one hundred years ago. June 2nd happens also to be the anniversary of H.M. the Queen of England’s coronation in 1953. (I can just about remember that auspicious event – Bromley high street was closed to traffic and there was a lot of bunting and celebration). 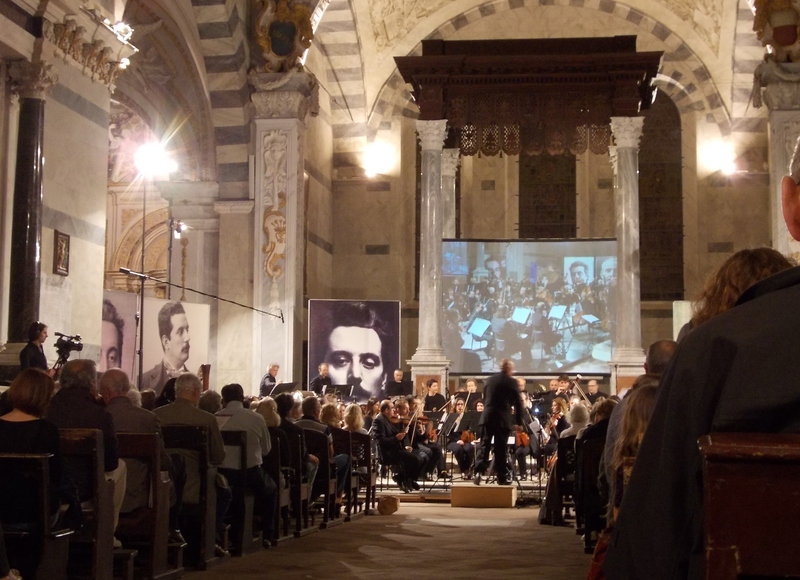 The 61st year of Elizabeth II’s coronation was celebrated in typically ebullient style by Lucca’s premier musical anglophile Maestro Andrea Colombini (wearing his now famous union jack waistcoat) in the beautifully restored church of the Servites within the walled city. Homage to Republic day was paid by the opening performance of the Italian national anthem (which sounds a lot better when played with a full symphony orchestra and chorus, as on this occasion)..
Elgar, Vaughan-Williams, Handel, Grainger, Parry, Arne and some, traditional tunes followed. Colombini has clearly got the peculiar English musical idiom under his belt and I could hardly fault the performances which gained in high spirits what they occasionally lost in accuracy. I especially loved the way the second movement of Ralph (pronounced correctly by Colombini) V-W’s folk song suite was performed and I was very glad, too, that Elgar’s Imperial march, composed for another Queen’s Diamond Jubilee, was played, with the brass section coming to the fore. Perhaps one day Colombini might choose the neglected, but wonderful, Coronation march written in 1911 for King George V’th crowning when the Servites’ church beautiful organ is fully restored (the march has an organ part). “NImrod” brought out (naturally!) the highest emotions and I am not ashamed to admit I was close to tears when I heard Colombini’s rendering of this majestic and moving item. Humph! Colombini has certainly put an end to that myth – the Italian part of the audience were as enthusiastic about what they heard as the English. (I also thought of the headmaster of the school in Genoa I did an EU teacher exchange with in 1995 who worshipped English music and showed me with pride his recordings of the complete symphonies by Bax, Rubbra and V-W himself). 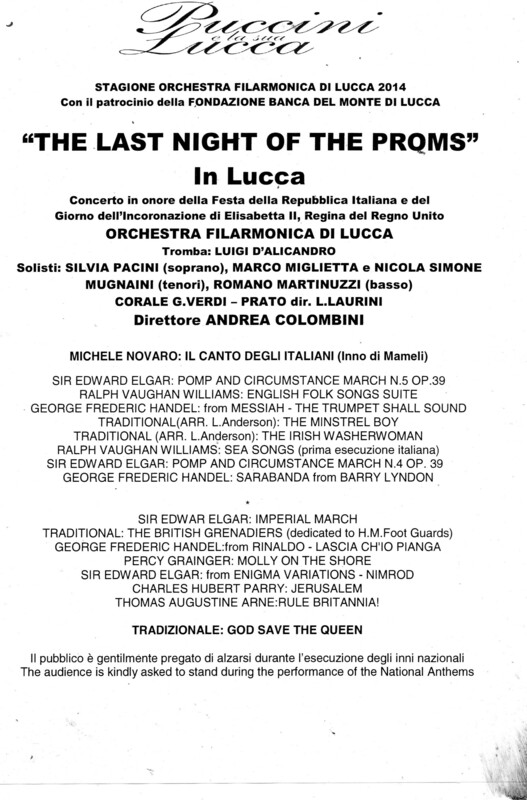 With an ending fully worthy of any last night of the proms I exited not into the streets of South Kensington but into the almost empty vie of Lucca. 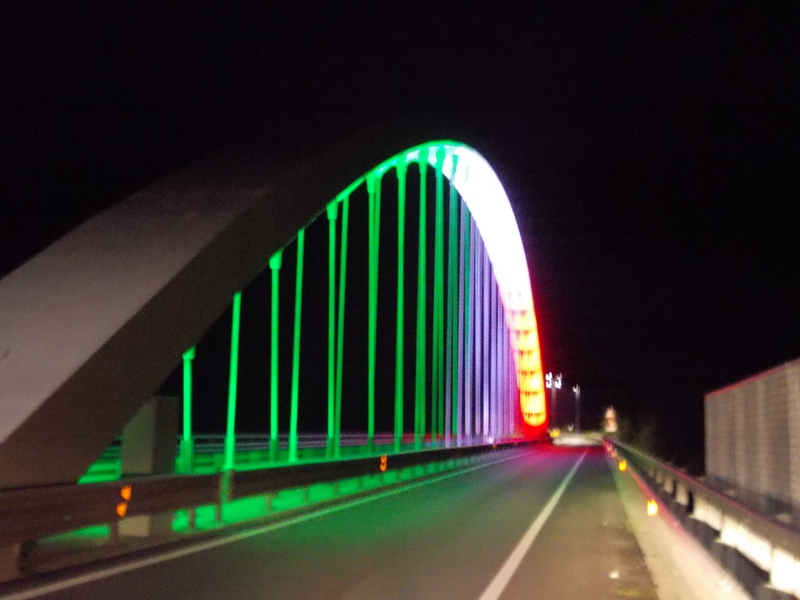 Yet, as is surely appropriate, Italy’s republic day had the last word as I crossed the bridge over the Serchio on my way home. 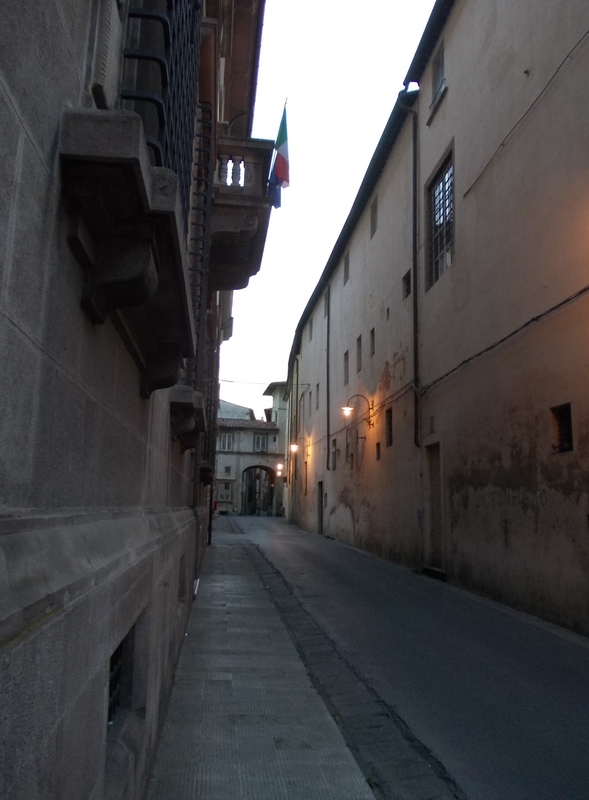 I think few other cities of comparable size have contributed so many women to the list of saints and blessed in the Roman Catholic calendar as Lucca! 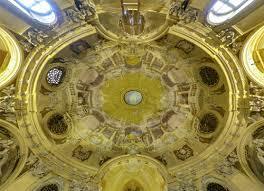 Meaning “Guardian Angels”, the chapel reflects the seventeenth century’s increased interest in protecting spirits. I’m sure we all have had moments in our lives when we felt there was someone looking over us who we could not see! The chapel is richly frescoed and there is a delightful series of paintings illustrating the help guardian angels are willing to give. 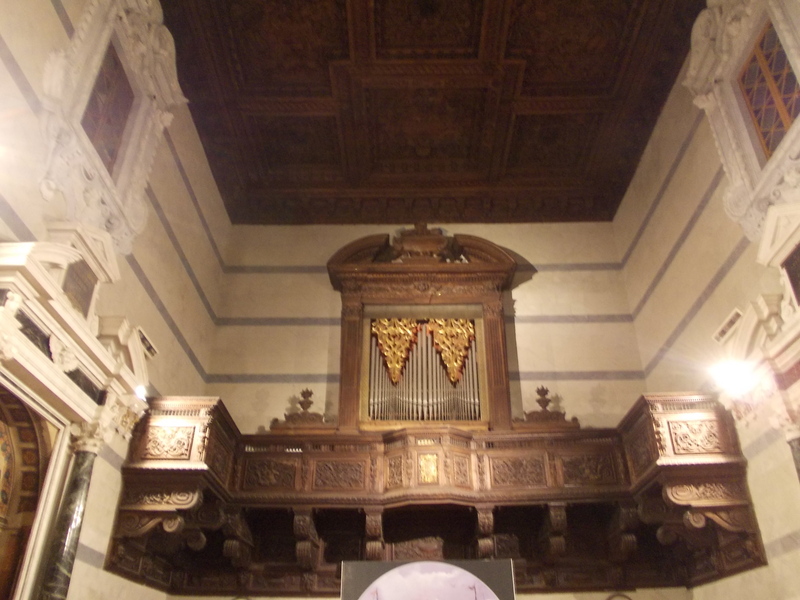 The whole chapel does, however, need some considerable restoration and it is a great idea that it has been put to use as a concert venue since the public will be made more aware of another of Lucca’s lesser known wonders and contribute to its repair. 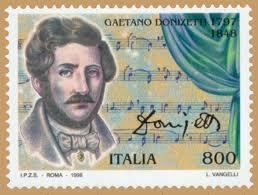 Last night’s concert celebrated a twinning between two choirs from Lucca and Berlin respectively, was the focus of the premiere of two works, gave us an insight into Donizetti’s “Don Pasquale” (which will be on at Montecarlo’s Teatro degli Rassicurati from 13th to 15th June) and introduced us to that opera’s Norina, the stunning young soprano from Melbourne, Australia, Michelle Buscemi, of Italian origin. Buscemi was indeed the star of the evening. Finalist in Australia’s most important singing contest she has, since 2006, sung important roles from Florence to Melbourne. Wearing a concert gown which the immortal Callas originally wore, Michelle proved brilliant both in serious and comic roles with a great stage presence and fine acting skills adding to a strong and flexible voice, fully in harmony with the nuances of Italian opera. I particularly enjoyed her rendition of Puccini’s “Salve Regina”, an early work, “Ebben ne andrò lontana” from Catalani’s “La Wally” (also memorably sung by Callas) and “Puccini’s “O mio Babbino caro” which was give added poignancy by the fact that, since Michelle’s dad (and mum) had just arrived in time from down under to be present at the concert, there was a touching embrace between daughter and father at the end of the aria. The two premieres could hardly have been more contrasting. Francesco Cipriano’s “O Crus Ave”, a choral work (first performed in Berlin earlier this year – this was its Italian premiere) was a solemn piece beginning with a majestically reflective modal introduction, then moving into a second section with ample space for Mattia Campetti to solo before the choir. Then an interlude for the piano (played by Cipriano) followed; virtuosistic but remaining in an elegiac mood and concluding with the choir. The words come from a Latin prayer which is especially said during the celebrations of Lucca’s Volto Santo on September 14th. The words praise the Cross as an instrument of salvation. The other piece, an actual world premiere, expertly sung and acted by Maria Elena Romanazzi (who has also trained as a classical dancer) was a cheeky piece, very much in the contemporary idiom with clear Berio influences. I didn’t understand the words but was I meant to? The concert didn’t want to finish. 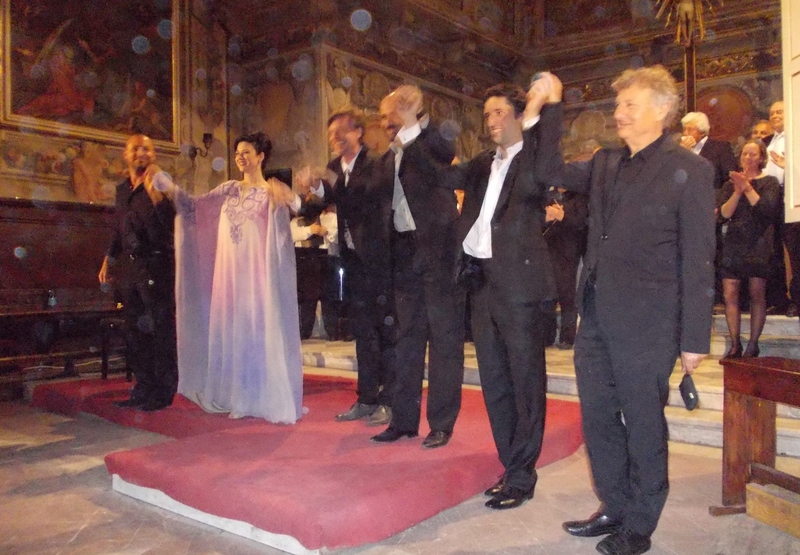 The last piece was meant to be Verdi’s “Va pensiero” but encores followed, including Neapolitan songs,and the toast from “La Traviata”, before the performers were allowed to leave, after having given us a most entertaining and revealing evening. Most applause, however, went to Michelle Buscemi who must certainly be watched closely as she conquers one operatic stage after the other. Clearly, that Callas gown she wore is bringing her good luck!